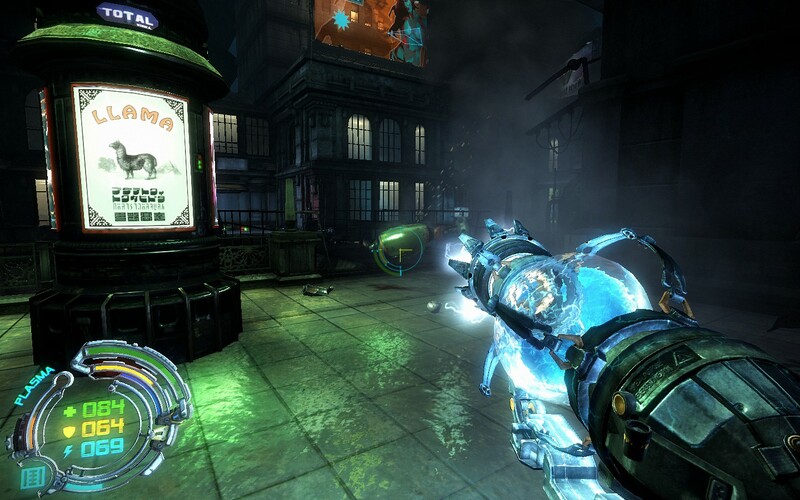 Hard Reset has been presented as a shooter akin to simplistic, old-school shooters such as Painkiller, Duke Nukem 3D, One Unit Whole Blood and Serious Sam. The objective of this game is simple: get from point A to B, annihilating anything and everything along the way. Many shooters attempt to add some depth and complexity to this simple mechanic, such as levelling up your character and providing the player with a story that adds meaning to the senseless violence that is taking place. 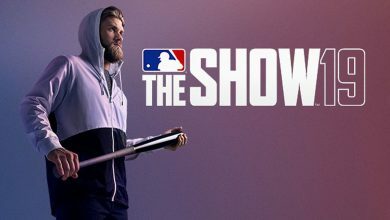 Some of them require you to carry out specific tasks which momentarily break away from the constant action, adding a certain degree of variety to the gameplay and some even question the moral ethic of the player’s decision to take part in the violence. Hard Reset on the other hand is primarily about blowing stuff up and having fun doing it. 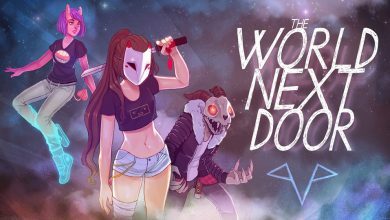 Developers The Flying Wild Hog have created a guilt-free pleasure where senseless violence and mayhem is of no consequence. The setting is a slick take on the cyberpunk theme. You run though a dystopian city featuring colossal skyscrapers; cluttered streets and flying cars. The darkness of the city is penetrated by flashing and colourful neon signs; intense colourful lights and the metallic sheen of industrial structures located around the city. 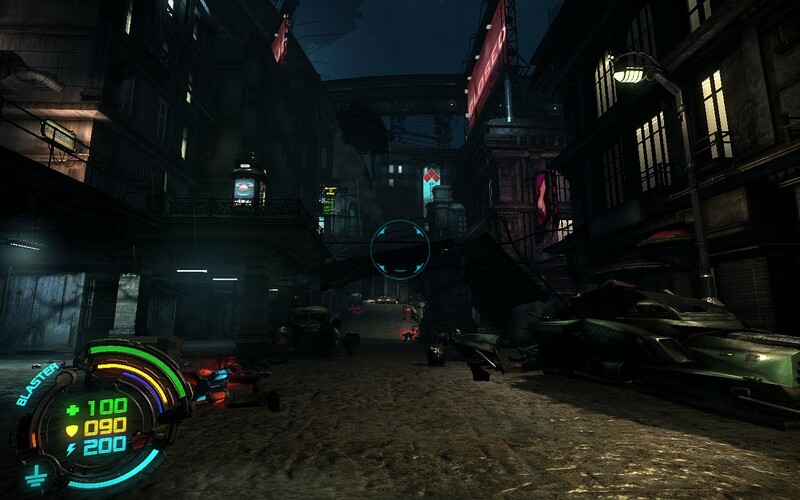 The city draws inspiration from cyberpunk themed movies such as Akira and Blade Runner providing the player with an exciting and stylish environment. Yet with all this stylish and classy presentation, the context of the setting and the action is lacking. With hand-drawn comic book style panels, the story tells of mankind’s struggle against crazed machines. However the story is really just an excuse for the player to go postal in the world as the emphasis on the story is very minimal. 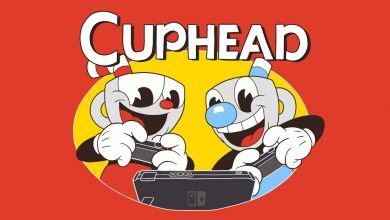 Characters are one-dimensional and forgettable and the storyline of shady corporations and shifting alliances fail to add any drama to the gamer’s experience of blowing things up. 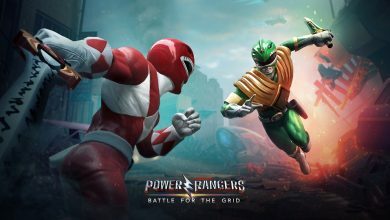 Visually the game looks really good. The city itself is presented with a sombre and gritty architectural design, revitalised by the colourful neon lights and signs which presents the city as a dingy, grey and depressing place to live dolled up with bright lights and colours. Environments are nicely detailed and lively with floating cars, debris, graffiti, neon signs, holographic images and many other features. 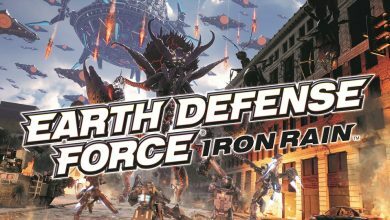 The dingy streets are revitalised even more with striking special effects in the form of electric explosions as robots are utterly blasted into oblivion courtesy of the player. Watching a large number of enemies explode in a chaotic, energised eruption of electricity and metal all at once becomes an exciting and dazzling lightshow.. 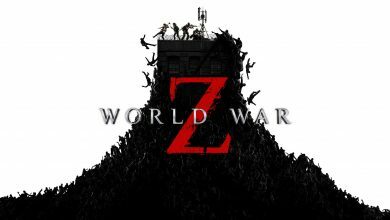 The gameplay is intense, challenging and frantic. 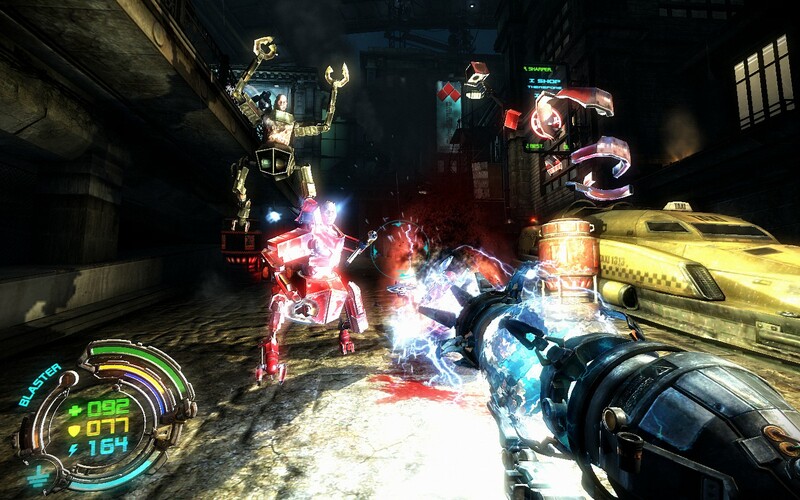 Entire hoards of robotic killing machines charge at the player with great ferocity and dozens and dozens of machines can appear at a time, surrounding the player and attacking from all angles. Luckily the player is able to respond accordingly to this threat in the form of heavy munitions or energy blasts. 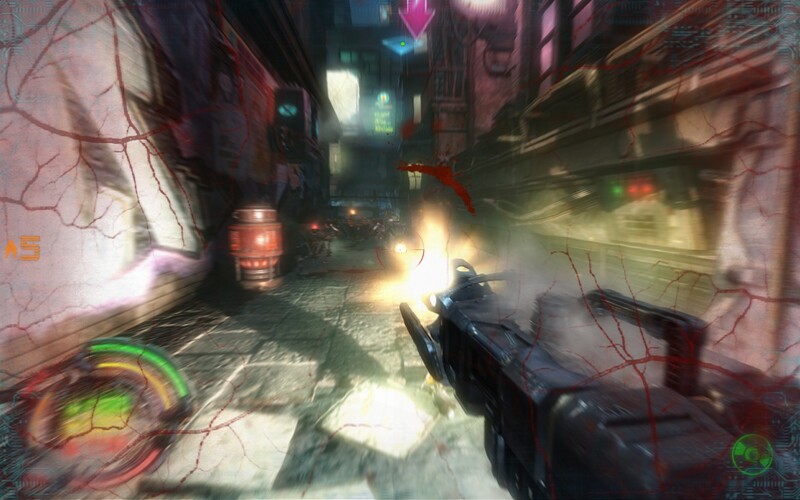 The player receives two weapons: an assault rifle and a plasma rifle. The idea is that you can upgrade these weapons to enhance their power and come up with creative ways to quell the numbers of the hoard of machines, thus evening the odds and causing immense damage. The assault rifle can be outfitted with shotgun ammo and grenades, while the pulse rifle can fire a stream of electricity and lightning mortars. 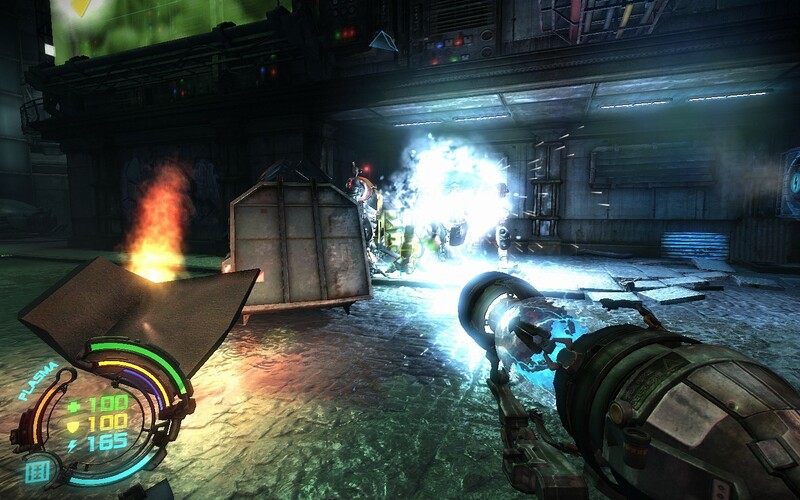 Much of the battlefield is littered with explosive barrels, destructible cars, electronic generators and other combustible objects which turn the environment into one explosive death trap. While the game has many positive aspects, it’s not without its flaws. The combat, whilst fun, can become incredibly infuriating at times. 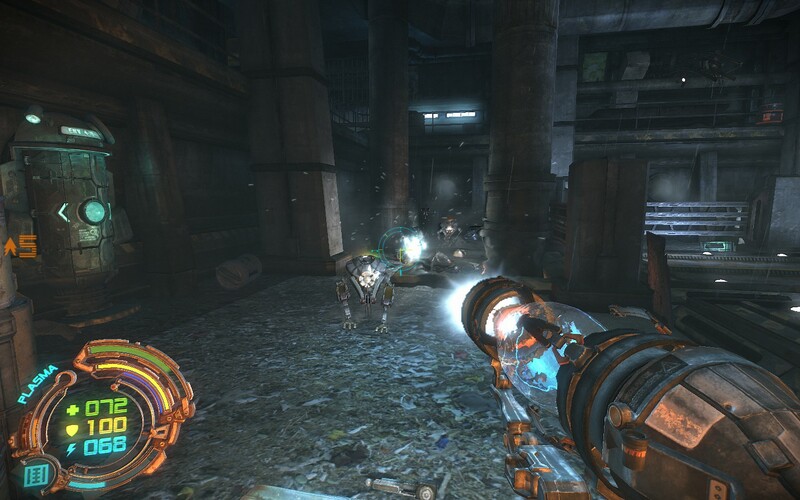 Some combat arenas are narrow and cluttered corridors with hoards of smaller robots or a couple of massive robots taking up all the space leaving the player with little room to manoeuvre. Eventually the swarm becomes too much and envelops the player which results in a bloody death. Being surrounded with explosive objects doesn’t help matters much either as you may often be caught in their blast radius resulting in a frustrating end to your playtime. There isn’t a great variety of robotic enemies and you’ll find yourself battling with the same robots time and time again. 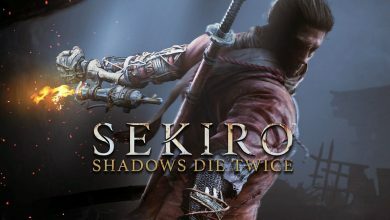 The story is weak and forgettable, which is a shame because the game’s setting is stunning and deserves a better story to take place in it. The cyberpunk city looks and feels bigger than it actually is and the story could have been much more deep and dramatic, weaving a tale of life in a futuristic dystopian city during this crisis and literally opening up a potentially immense world. 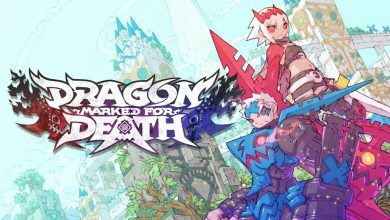 The game is unfortunately very short taking around 5 hours to finish just when the player has unlocked some of the better weapon upgrades. Unless The Flying Wild Hog is planning some sort of expansion pack for this game, you may be disappointed with such a short gameplay length. Yet for all its flaws, the simplistic gameplay of Hard Reset never gets old. It’s so much fun to just blow your way through an entire mob of robots and watch them explode in a dazzling visual array of fire, electricity and flying metal. Also there is the opportunity to play again with all your acquired upgrades, allowing you to gain even more upgrades for your two weapons giving you more creative and exciting ways to send those mechanical beasts straight to robo-hell. If you’re looking for a game with a deep and engaging story questioning the morality of the decisions you make, a tale of intrigue and suspense, a desperate struggle where you are the only hope to save every living being in existence from an impending evil or an epic journey where your influence will change the course of the world and its inhabitants, then you’ll probably want to look at around 80% of the mainstream titles out there right now. On the other hand if you want a refreshingly old-school game where the action is intense, fast-paced and where you’ll cause stuff to explode in an astounding display of destruction time and time again, then Hard Reset might be exactly what you’re looking for. This review was based on a retail download copy of the game for the PC provided by Kalypso Media.